Your message has been received and we’ll be in touch shortly. 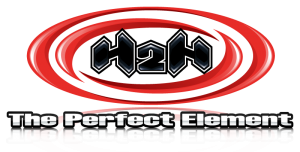 In the meantime, head over to our social media page for more information about H2Htpe. Also, don’t forget to get on our V.I.P. list (below) to receive the very best pricing on all of our entertainment options.